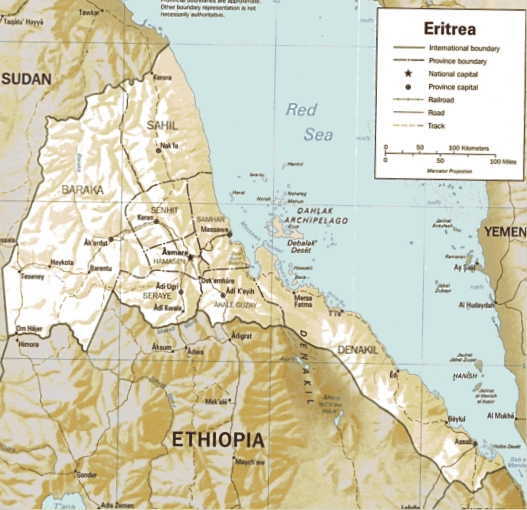 Eritrea, officially the State of Eritrea, is a country in Northeast Africa. It is bordered by Sudan in the west, Ethiopia in the south, and Djibouti in the southeast. The east and northeast of the country has an extensive coastline on the Red Sea, directly across Saudi Arabia and Yemen. The Dahlak Archipelago and several of the Hanish Islands are part of Eritrea. The capital is Asmara. The country is virtually bisected by one of the world's longest mountain ranges, the Great Rift Valley. 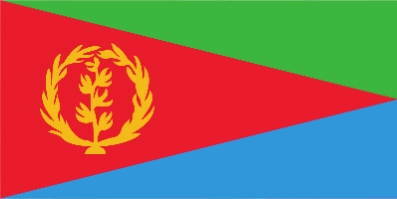 Eritrea declared its independence and gained international recognition in 1993. 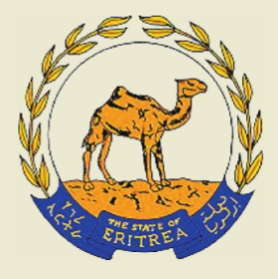 Eritrea is a single-party state - whilst its constitution, adopted in 1997, is a presidential republic with parliamentary democracy. The economy is largely based on agriculture, with 80% of the population involved in farming and herding. The only natural disaster that sometimes affects Eritrea is drought. Many languages are spoken in Eritrea today. There is no official language as such, but Tigrinya and Arabic are the two predominant languages. Primarily Tigre and Tigrinya are spoken as a first language by majority of the population. For official purposes Italian and English are widely understood. 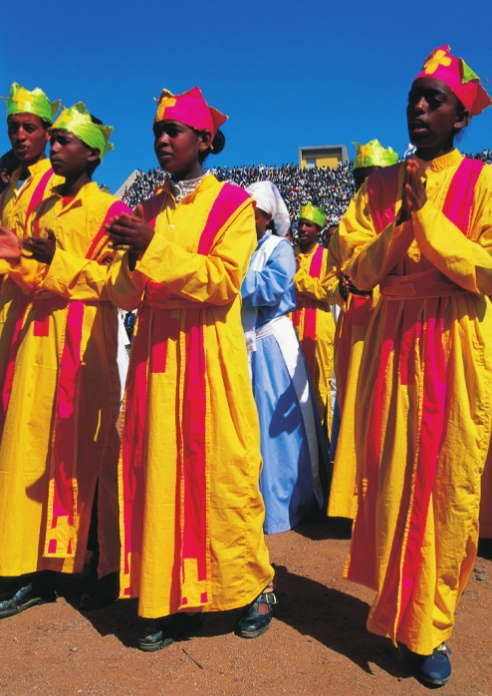 Eritrea has two dominant religions, Islam and Christianity, with approximately half of the population St. Mary's Day Celebration belonging to each faith. Most Muslims follow Sunni Islam. 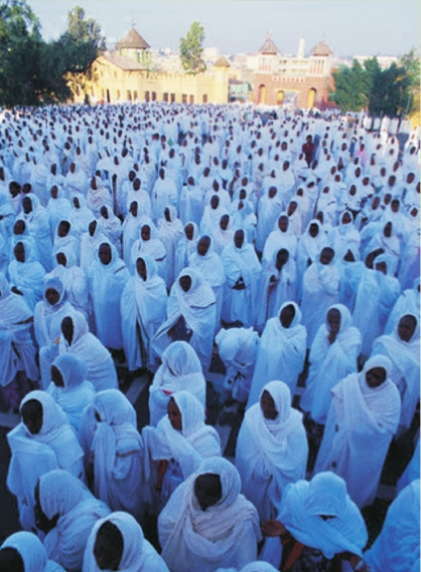 The Christians consist primarily of the Eritrean Orthodox Tewahdo Church. Eritrean society is ethnically heterogeneous. 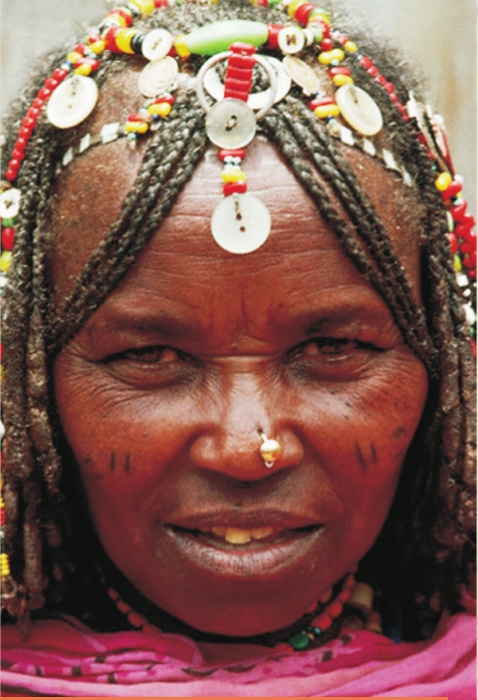 Tigrinya people and the Tigre people together make up about 80% of the population. 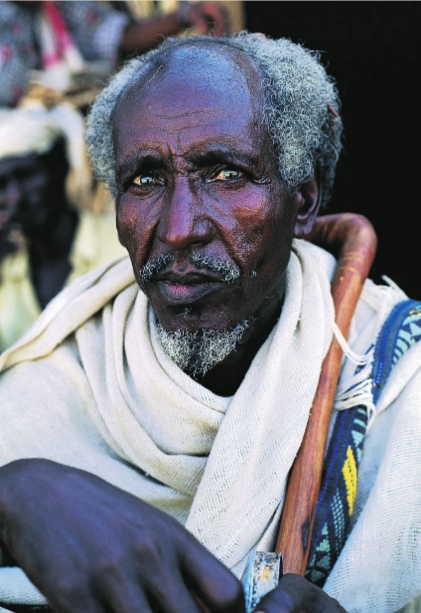 The rest of the population is Saho, Hedareb, Afar, and Bilen. Popular sports in Eritrea are football and bicycle racing. 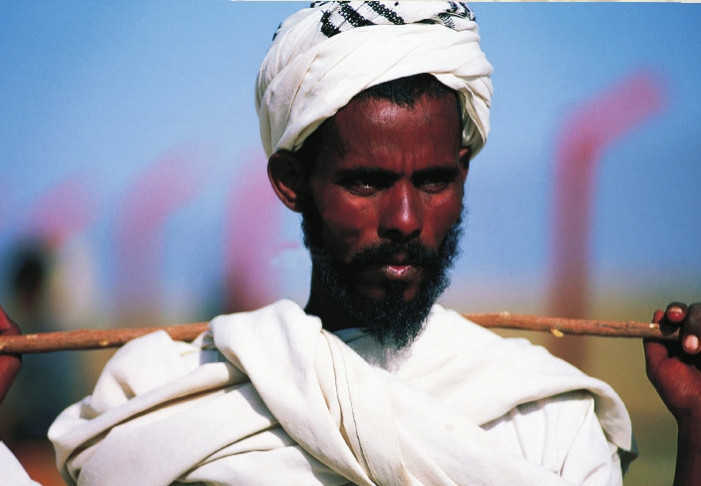 The Eritrean region has traditionally been a nexus for trade throughout the world. 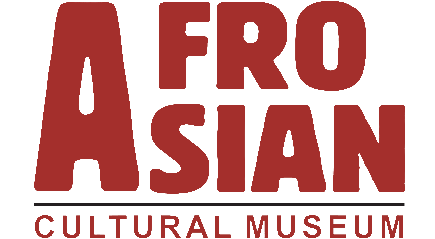 Because of this, the influence of diverse cultures are seen throughout Eritrea. Throughout Asmara the capital, there are small cafes serving beverages common to Italy. 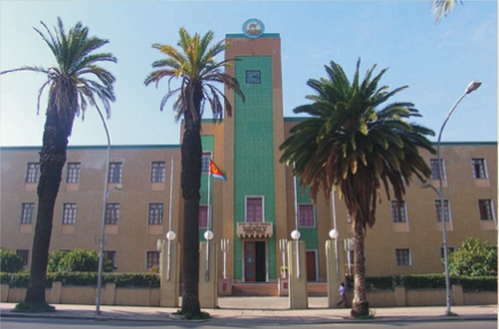 In Asmara, there is a clear merging of the Italian colonial influence with the traditional Tigrinya lifestyle. 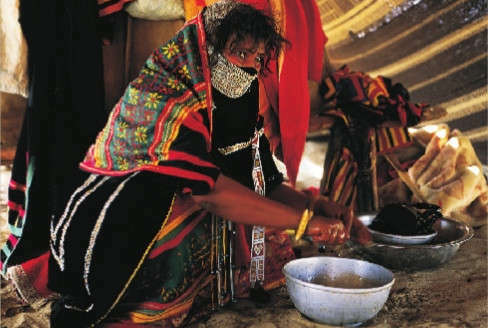 Traditional Eritrean dressing is brightly colored clothes, while the Tigrinya traditionally dress in bright white costumes. Of the Muslim ethnicities, only the Arab or Rashaida tribes women maintain a tradition of covering their faces.